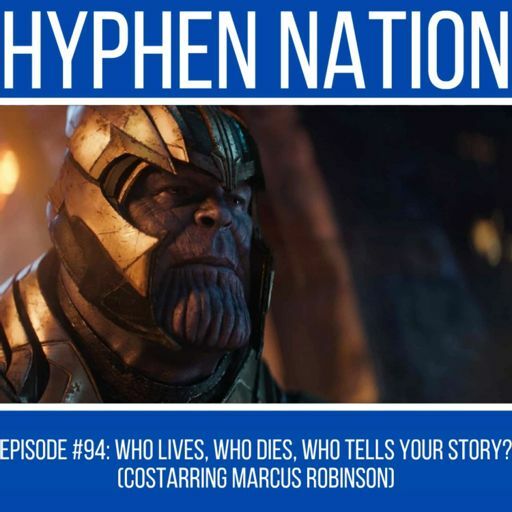 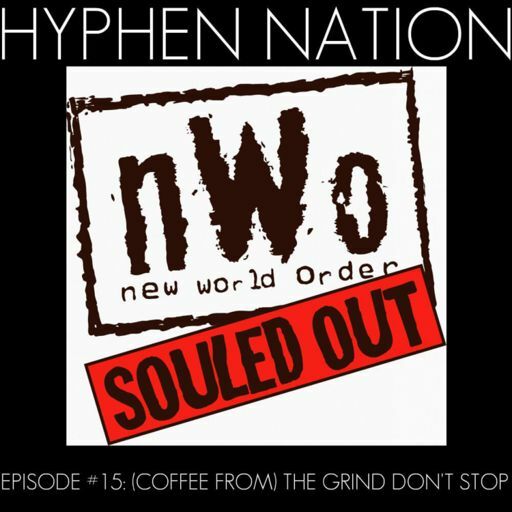 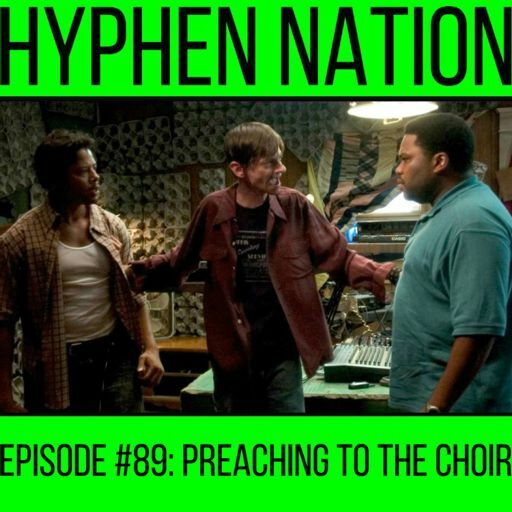 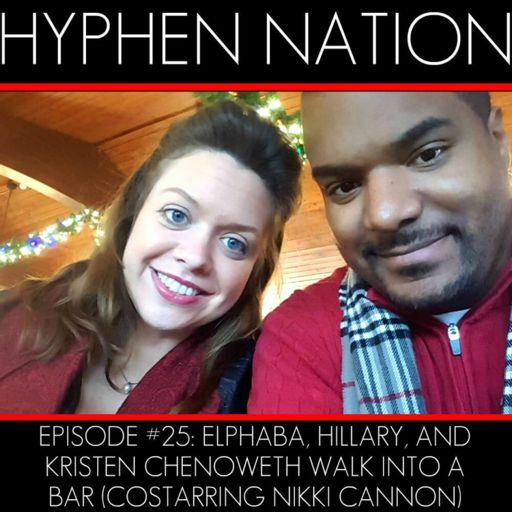 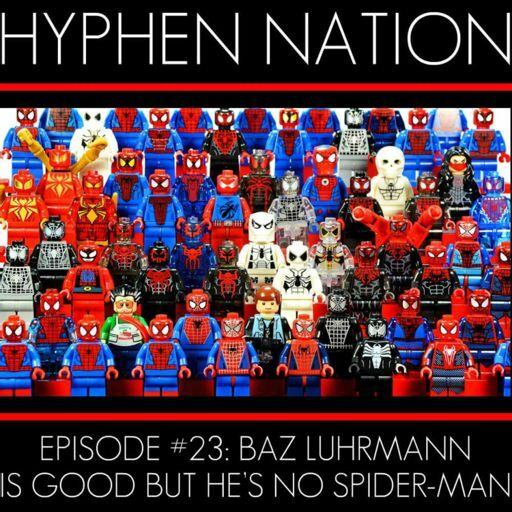 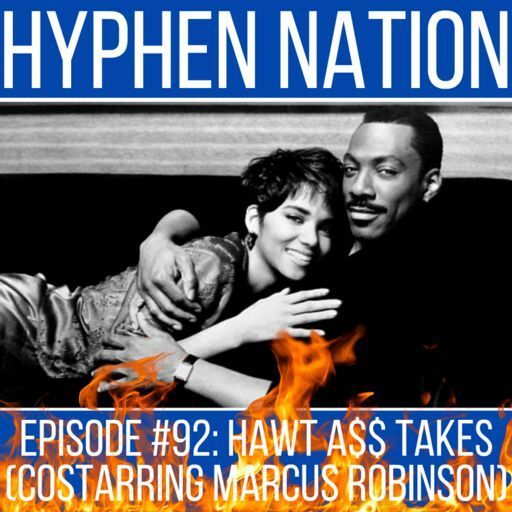 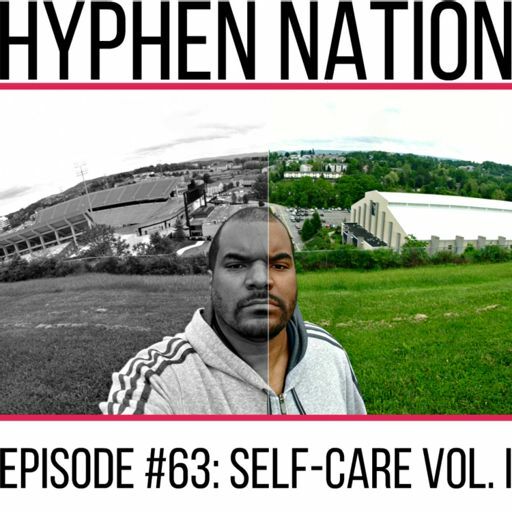 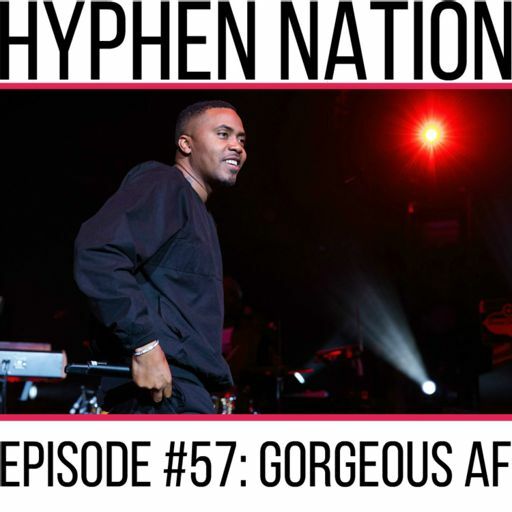 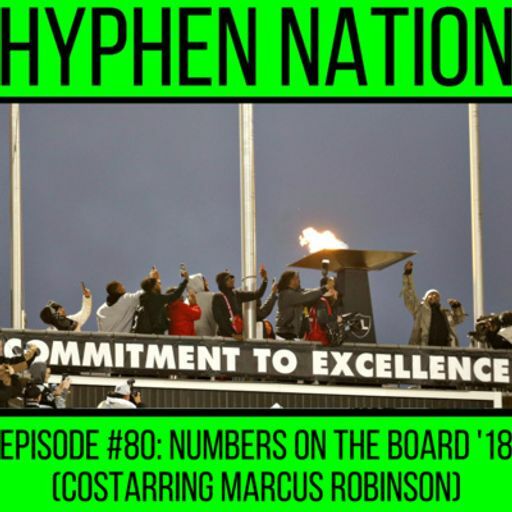 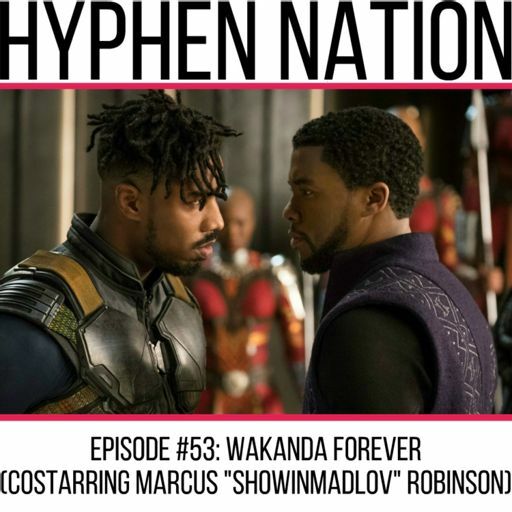 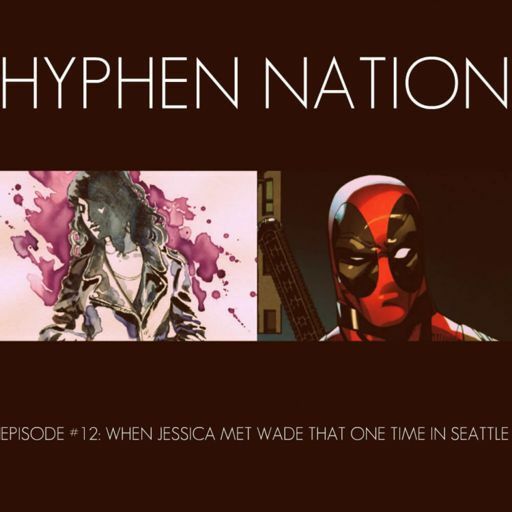 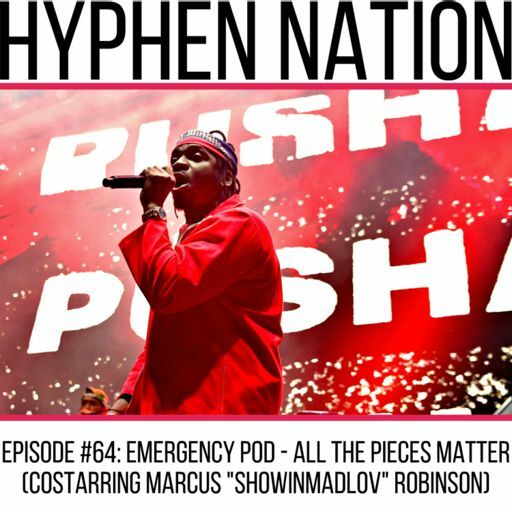 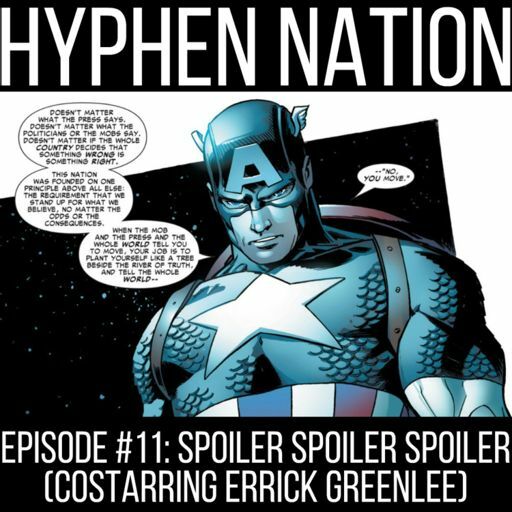 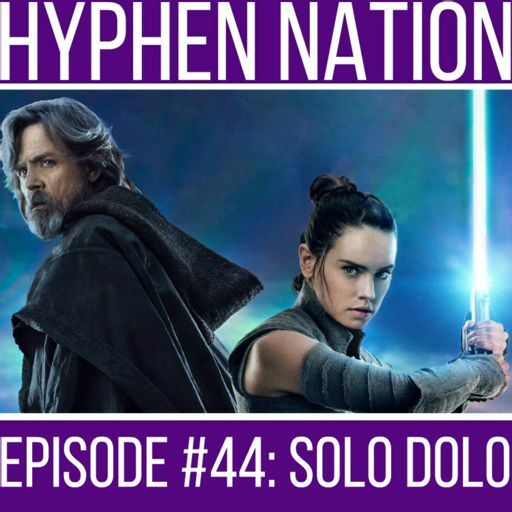 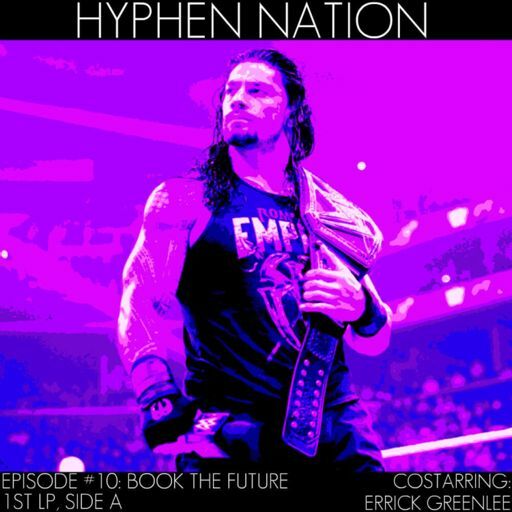 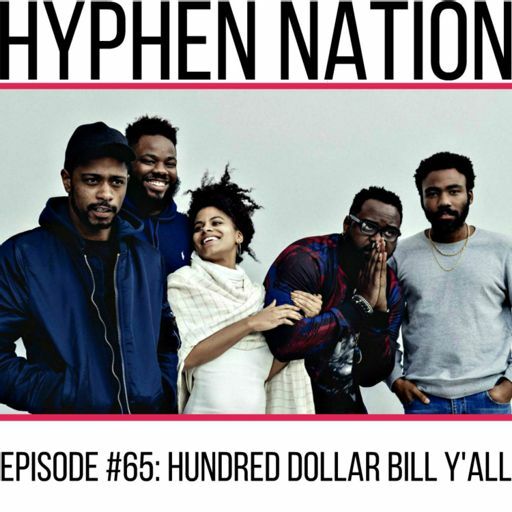 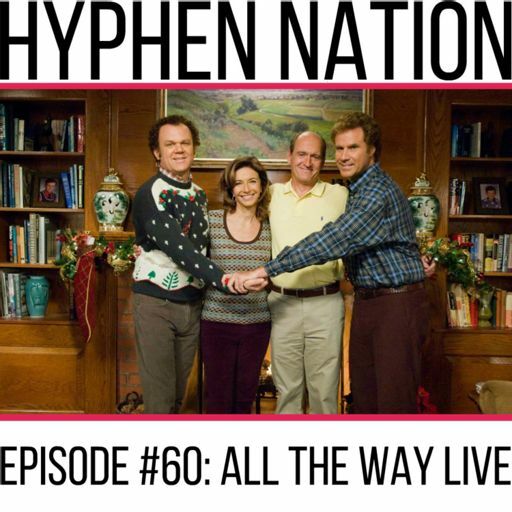 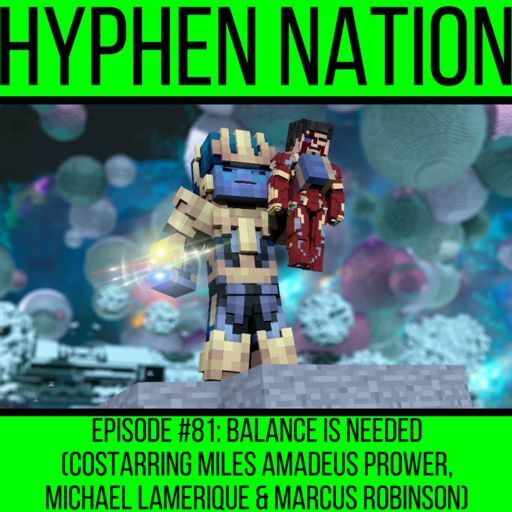 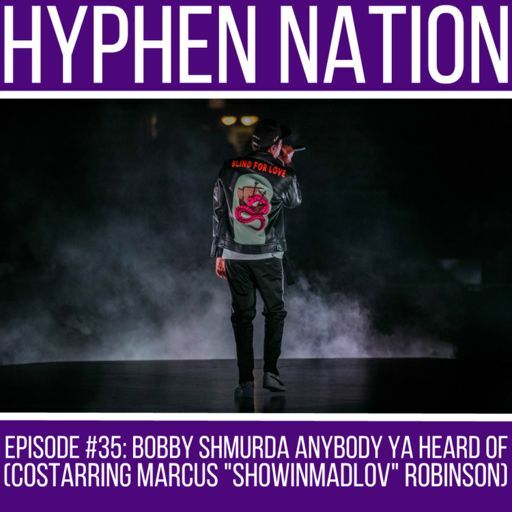 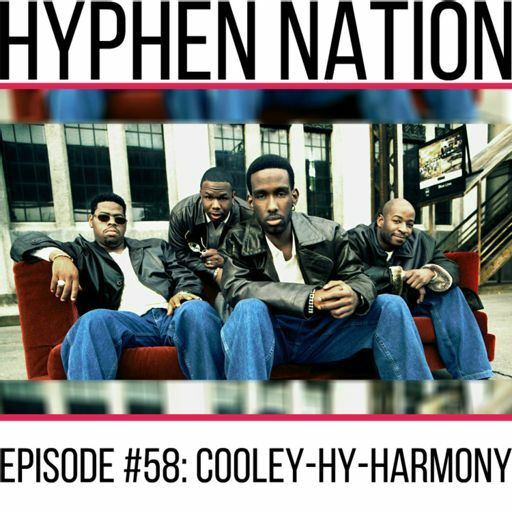 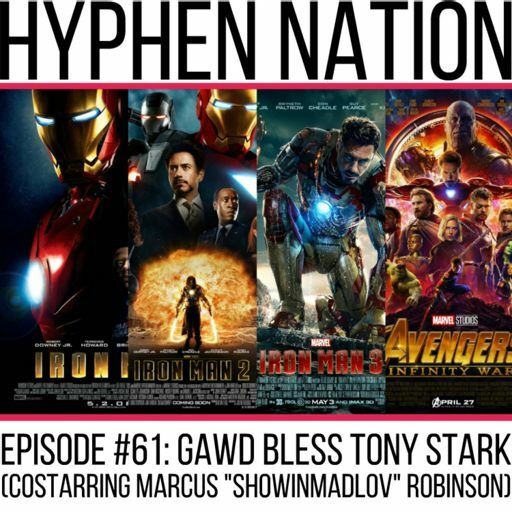 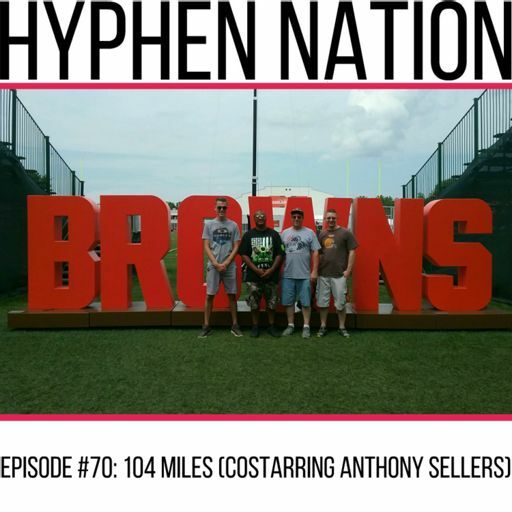 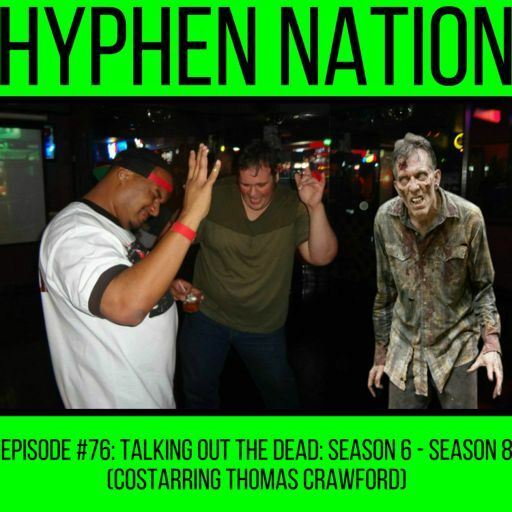 On Hyphen Nation, I combine all my loves into one. 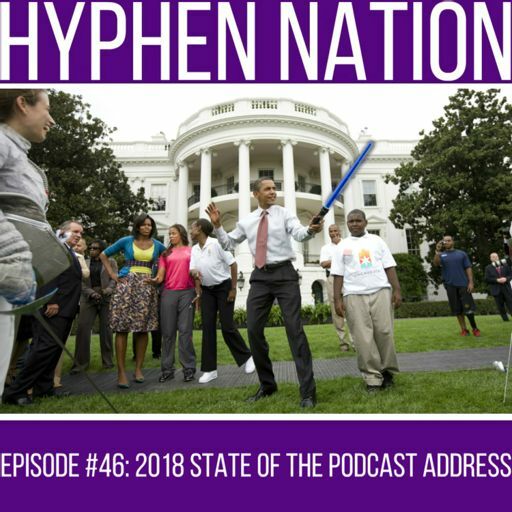 Sometimes, you’ll get an episode about why Barack Obama is a fan of the show. 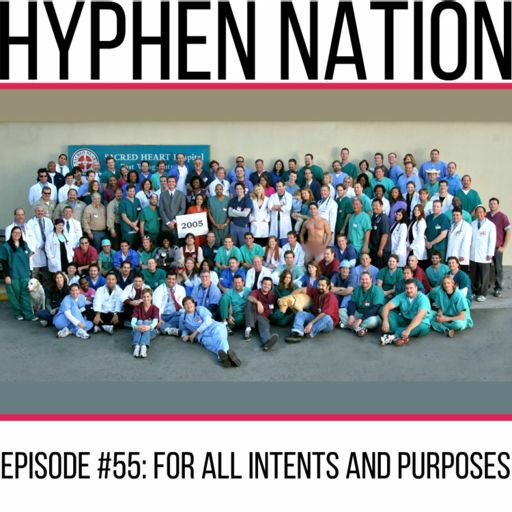 Sometimes, you’ll get an episode about Scrubs. 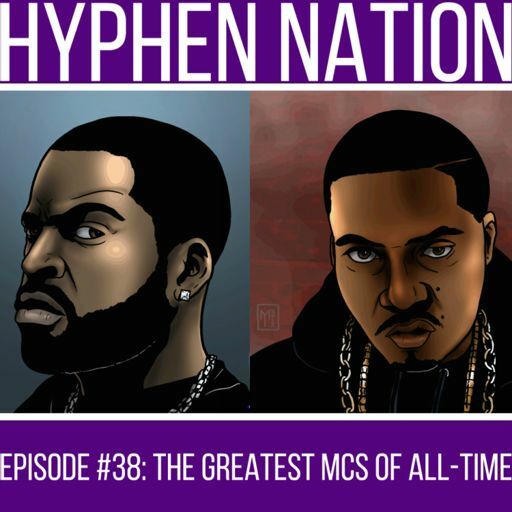 Sometimes, you’ll get an episode about the greatest MCs of all-time. 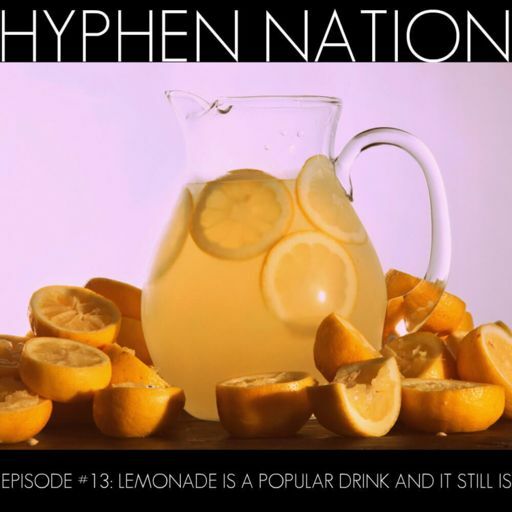 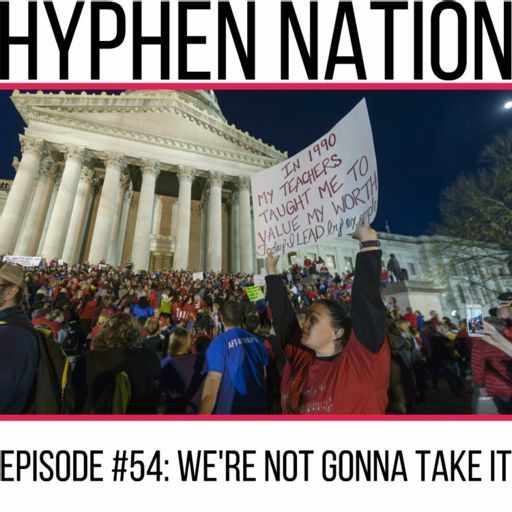 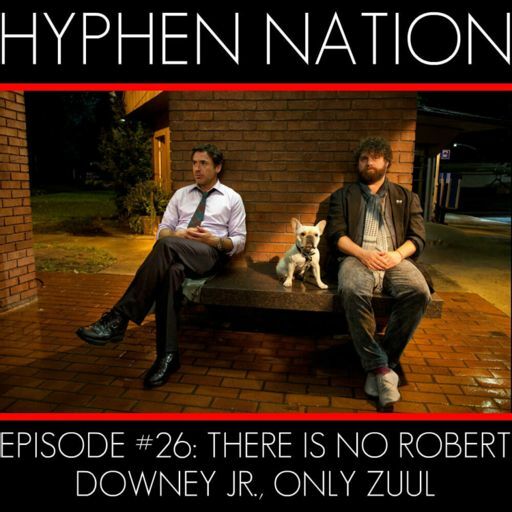 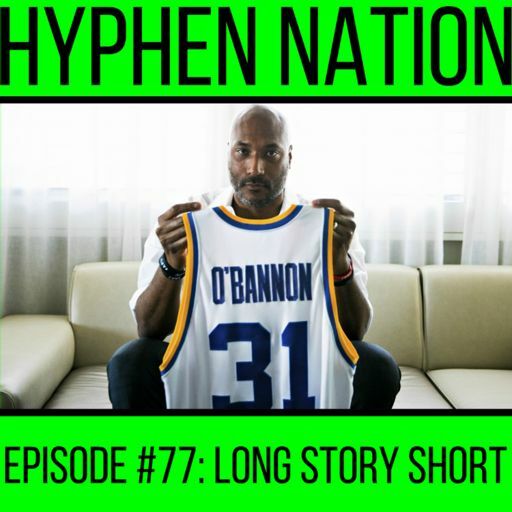 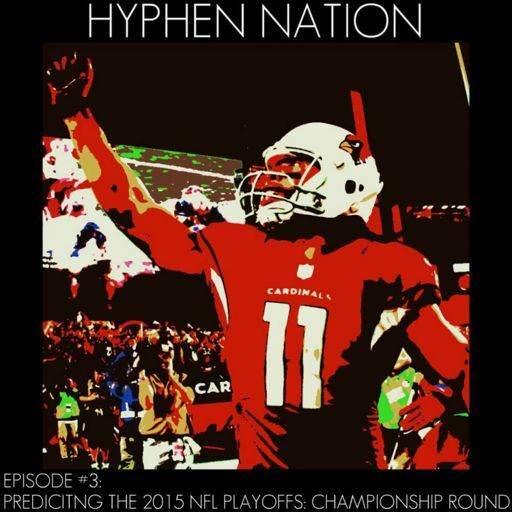 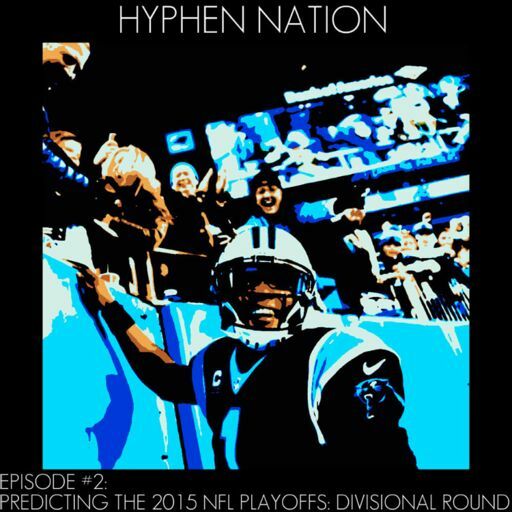 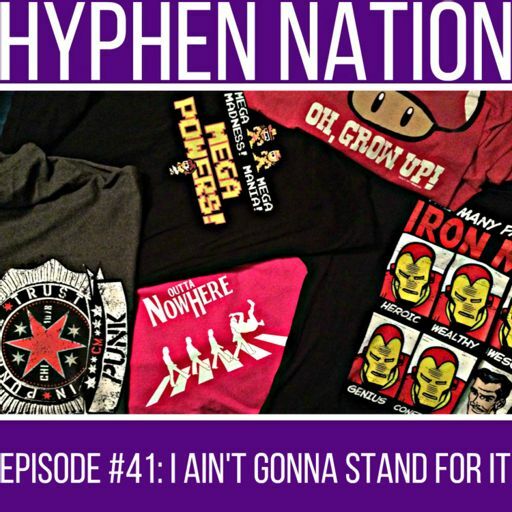 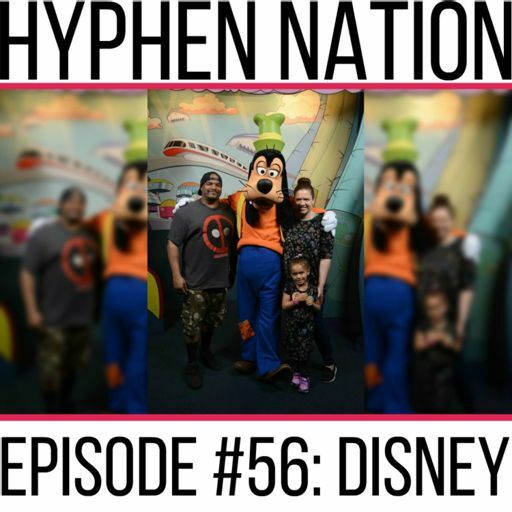 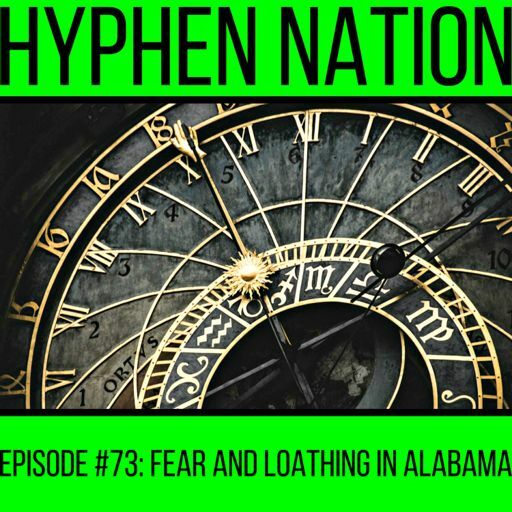 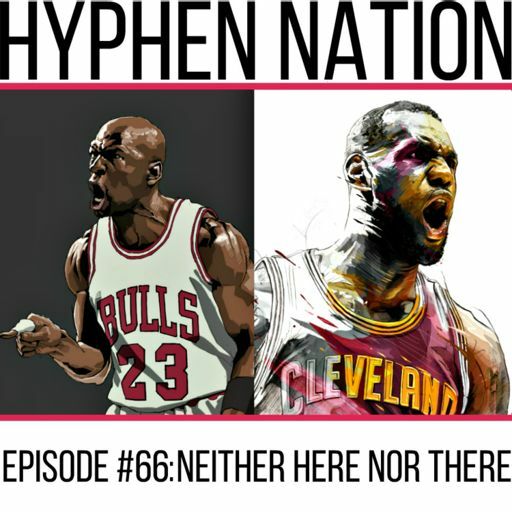 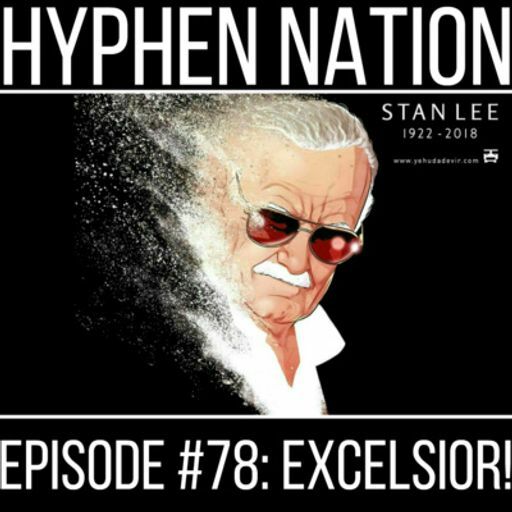 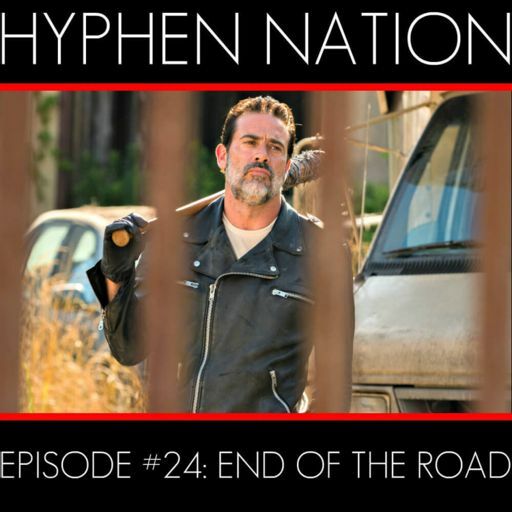 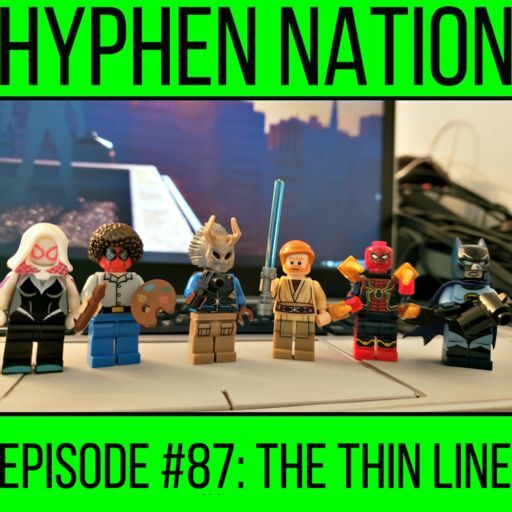 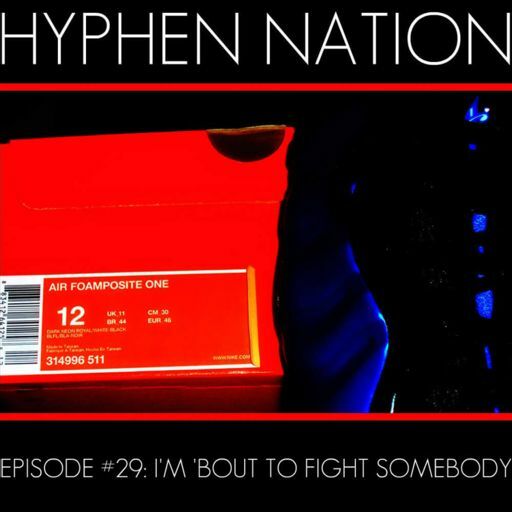 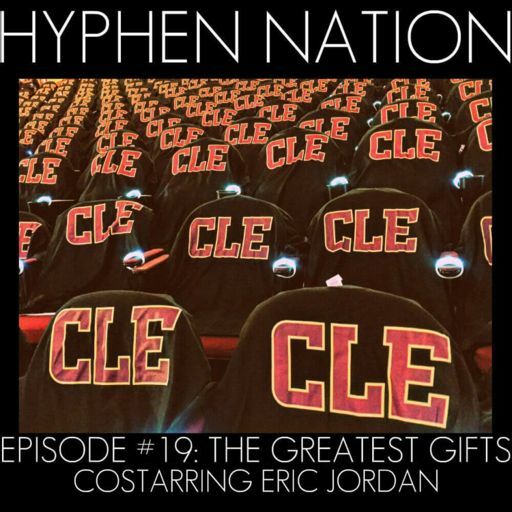 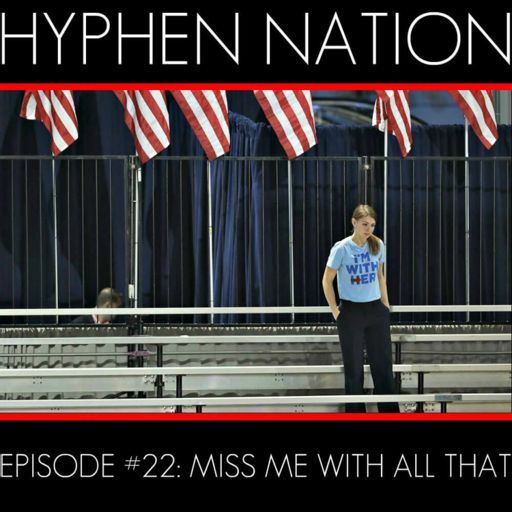 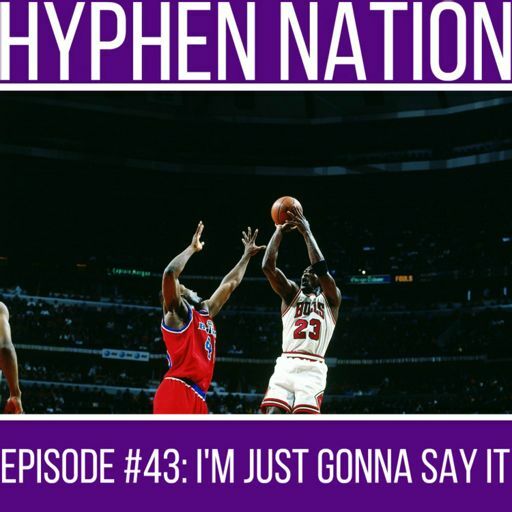 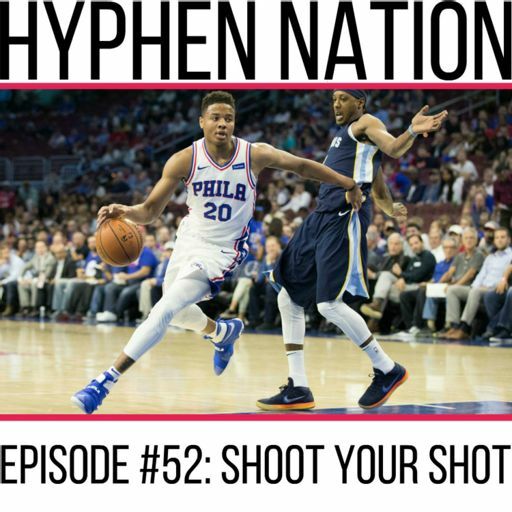 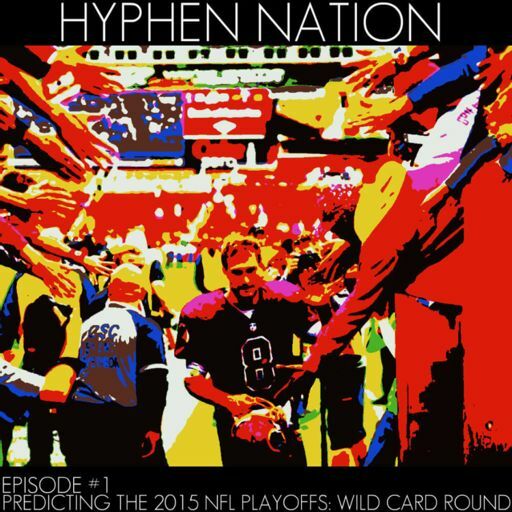 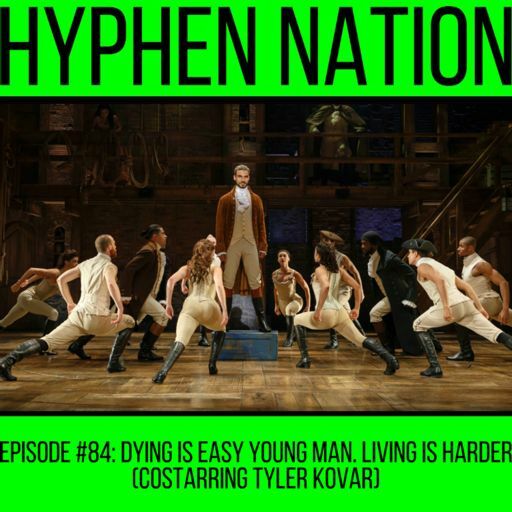 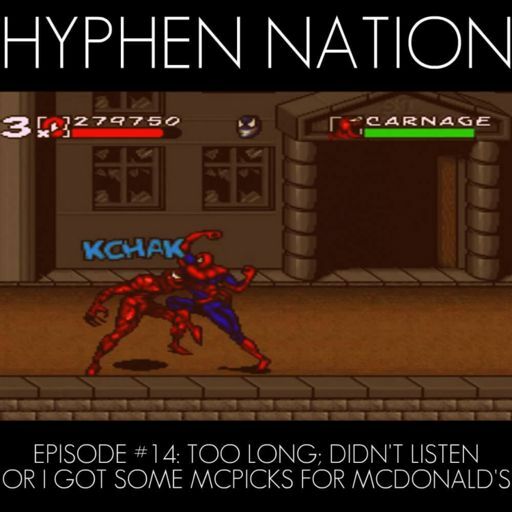 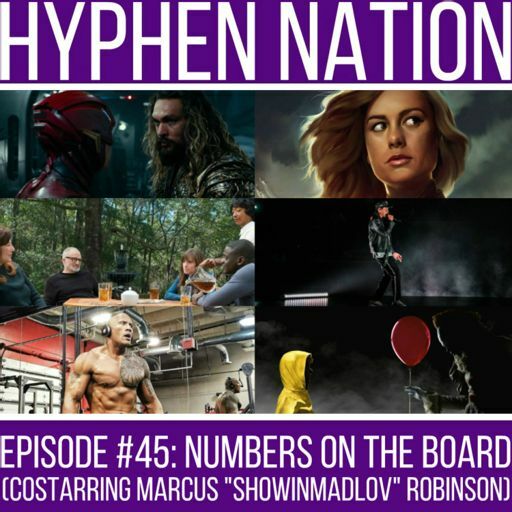 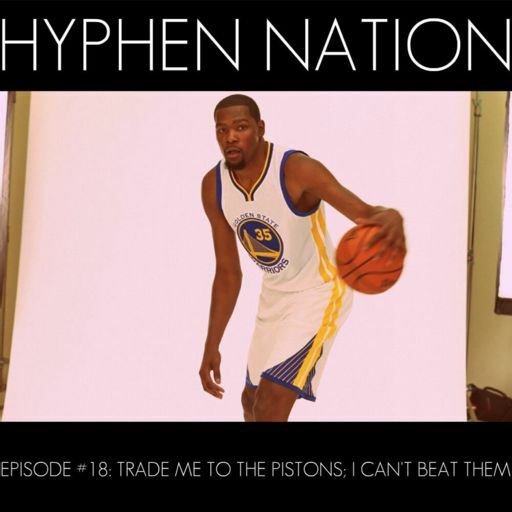 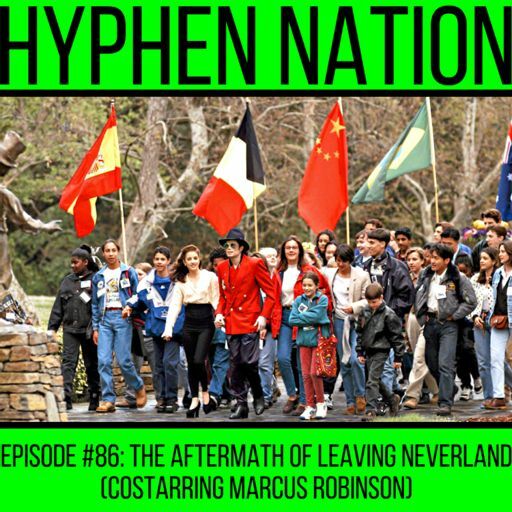 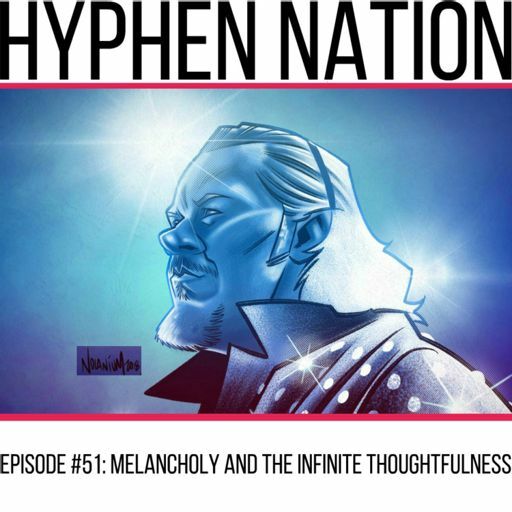 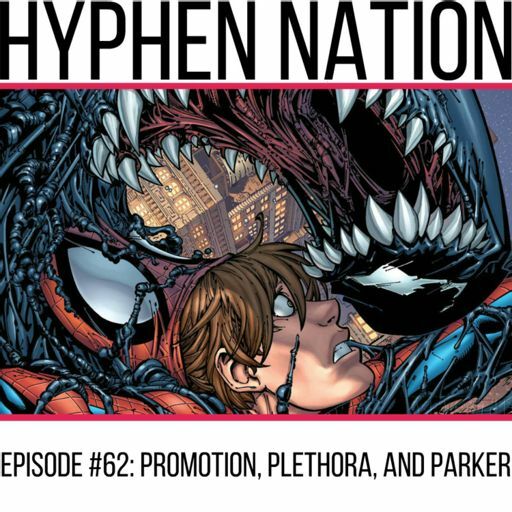 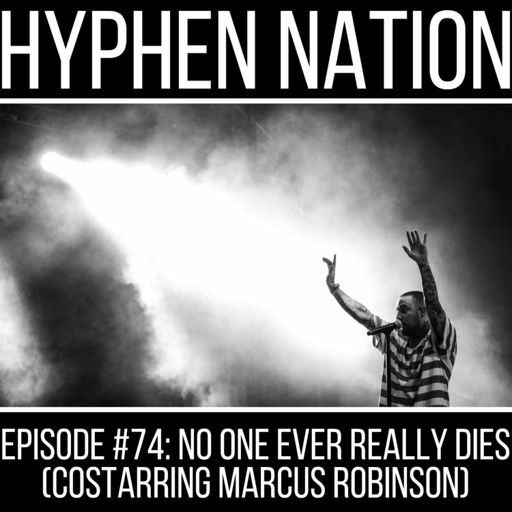 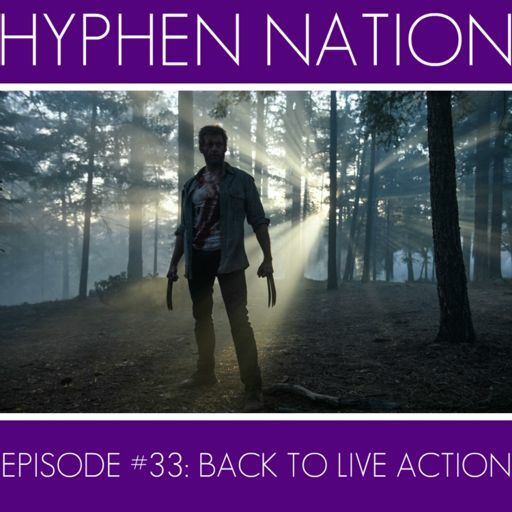 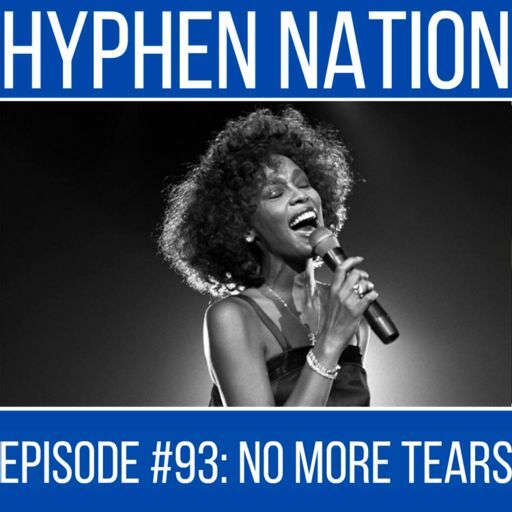 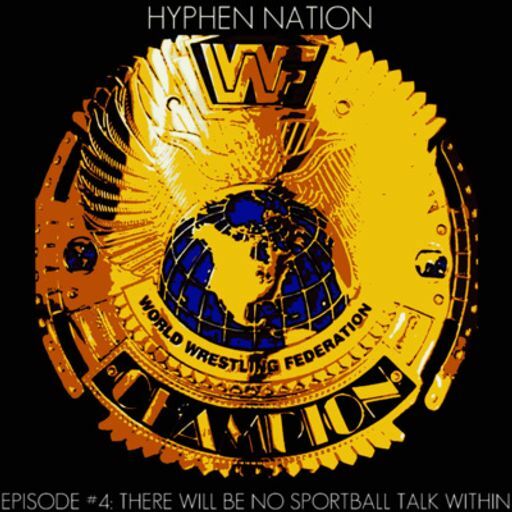 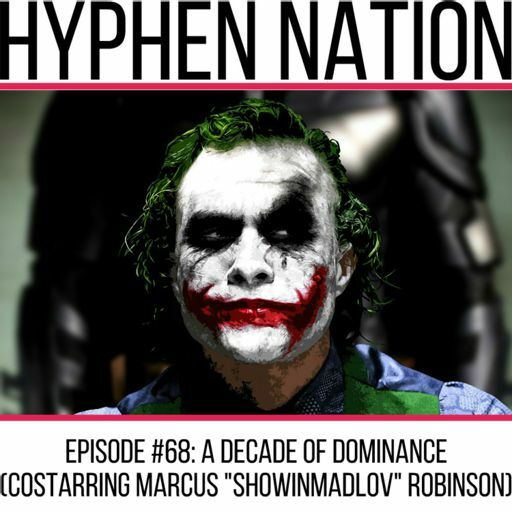 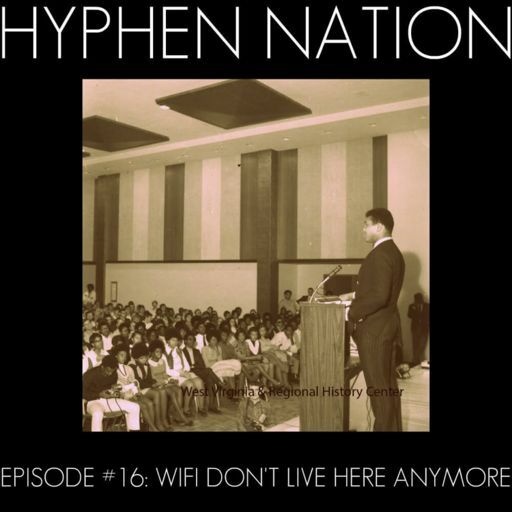 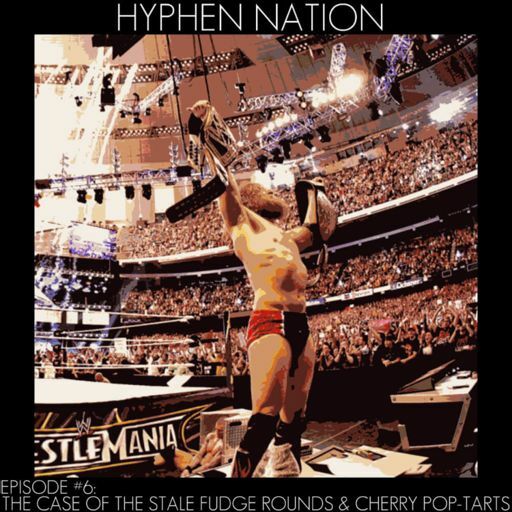 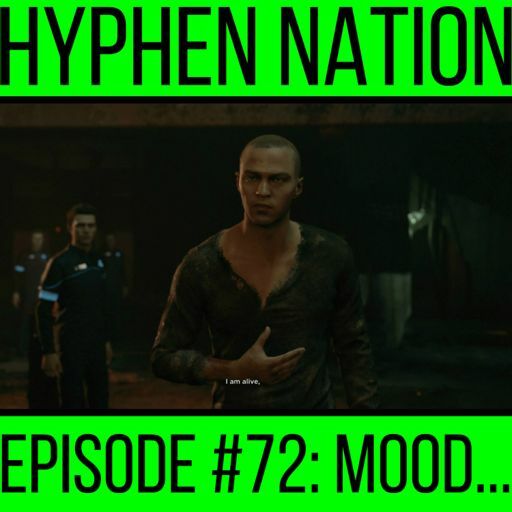 Welcome to Hyphen Nation. 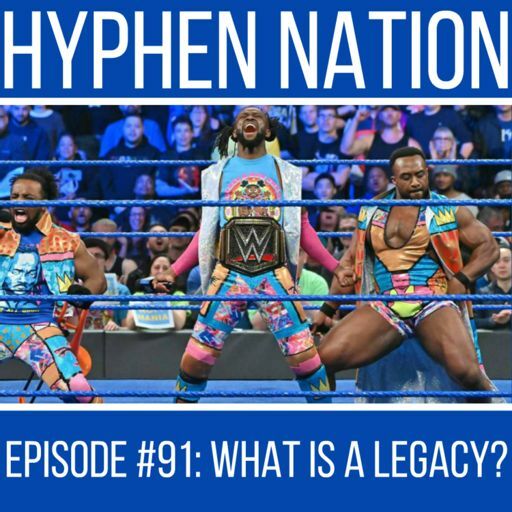 Episode #91: What Is A Legacy? 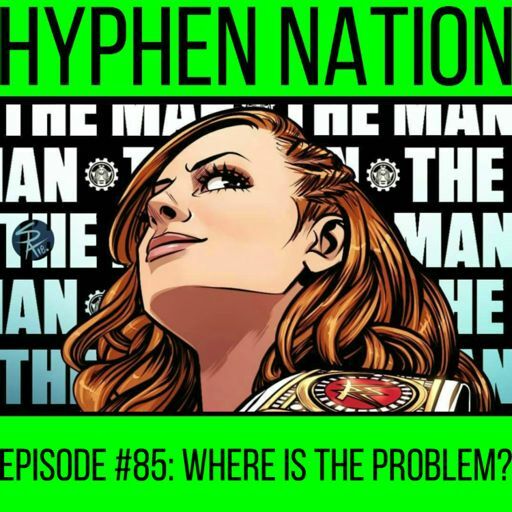 Episode #85: Where Is The Problem? 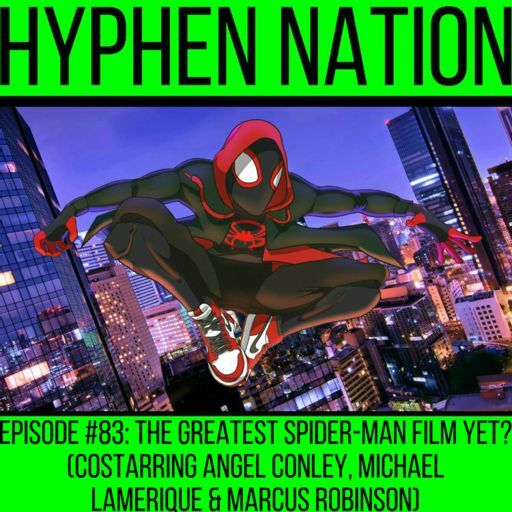 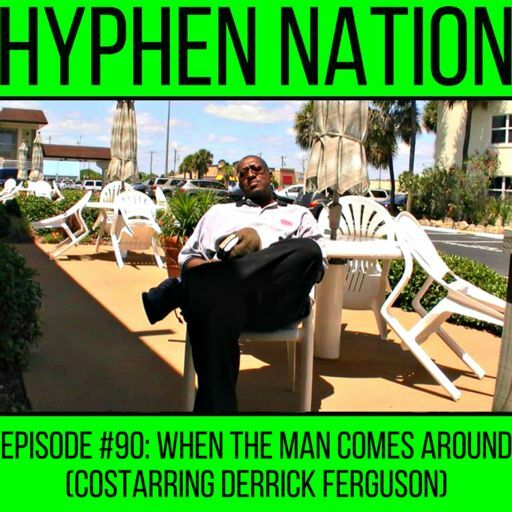 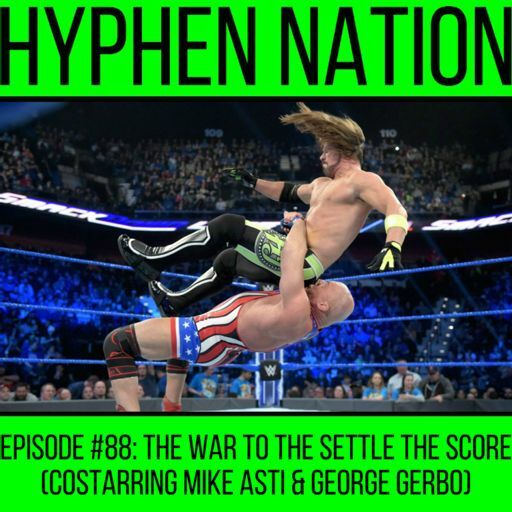 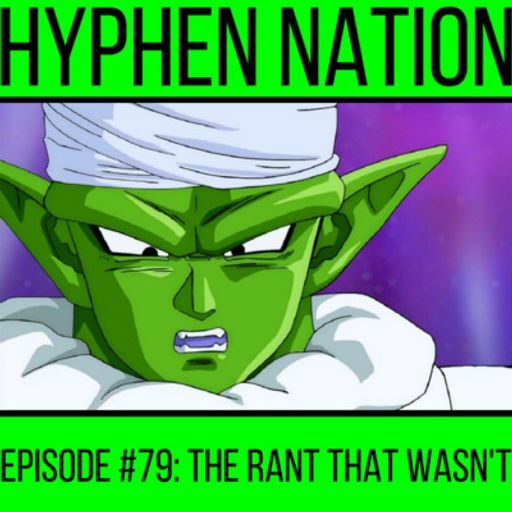 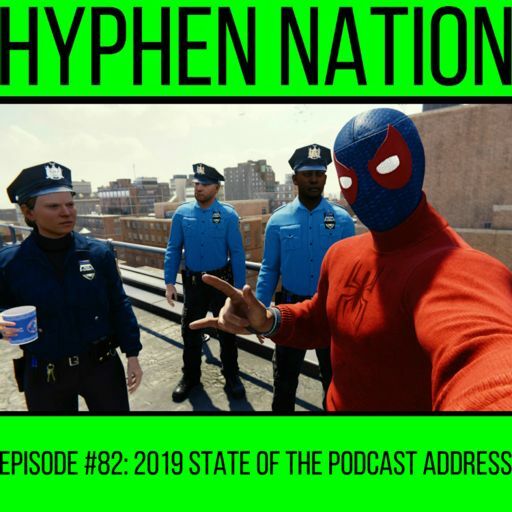 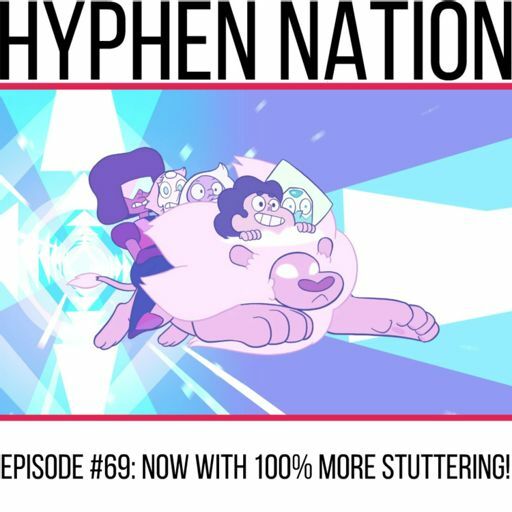 Episode #69: Now With 100% More Stuttering! 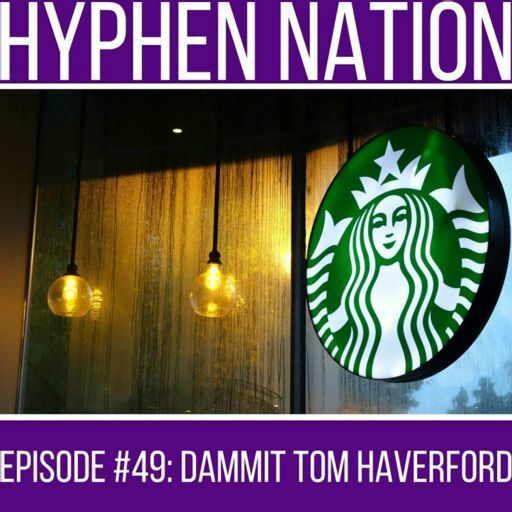 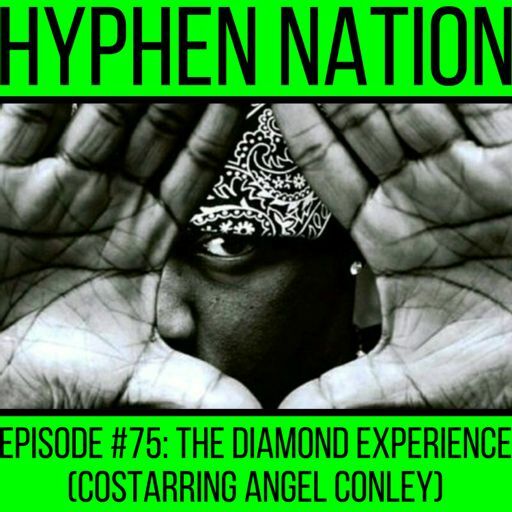 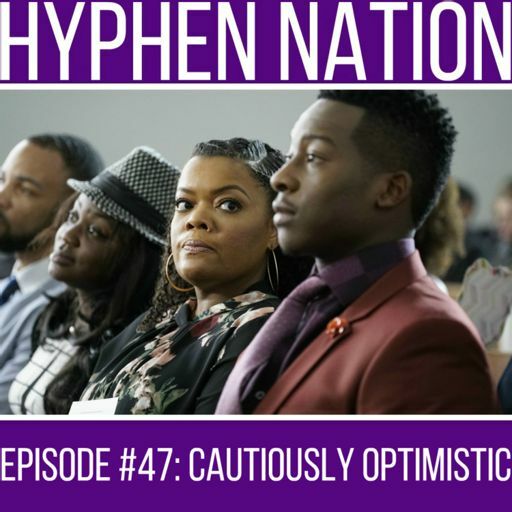 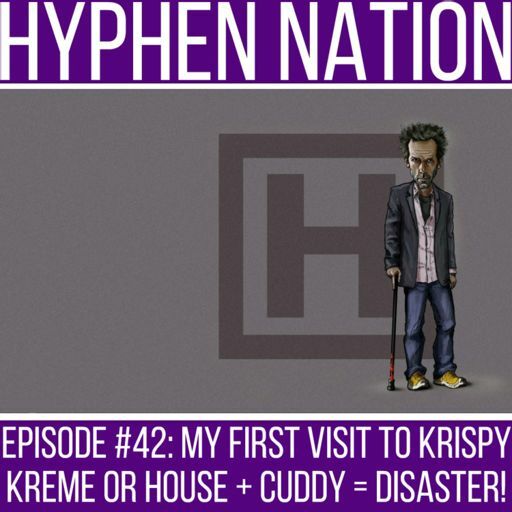 Episode #42: My First Visit To Krispy Kreme OR House + Cuddy = Disaster! 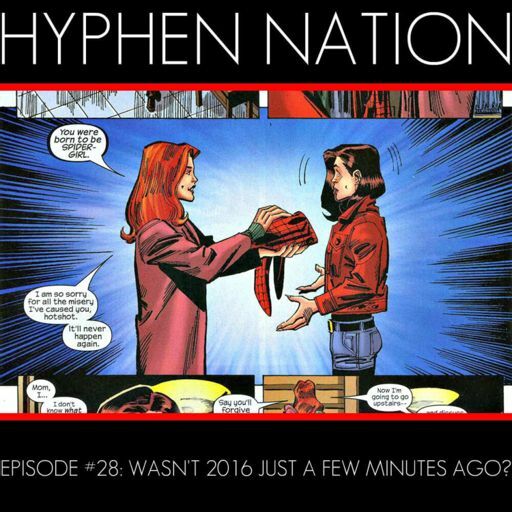 Episode #28: Wasn’t 2016 Just A Few Minutes Ago? 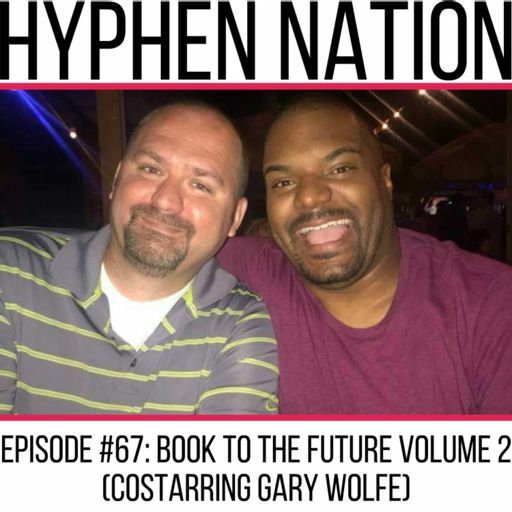 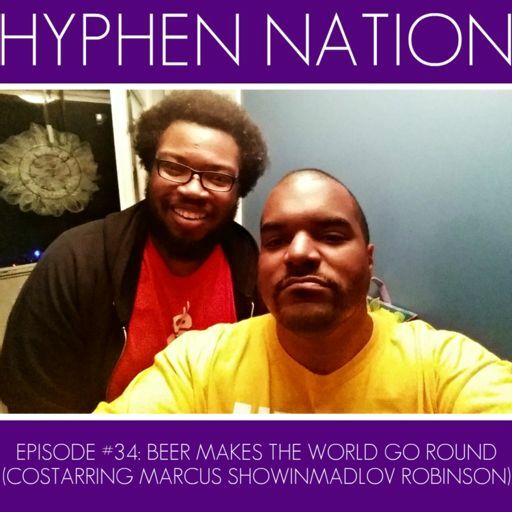 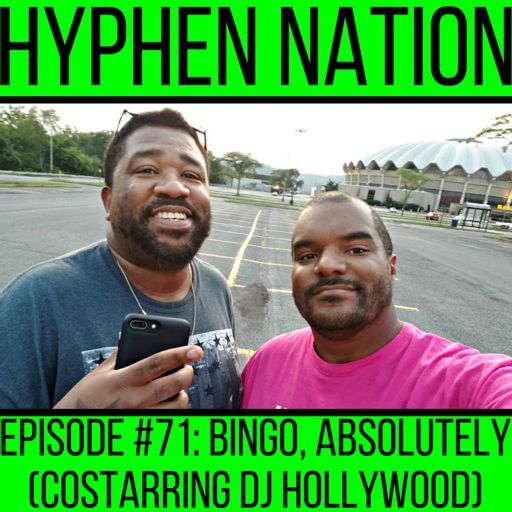 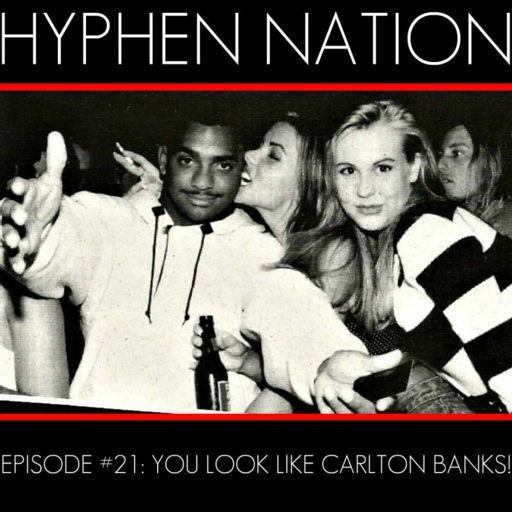 Episode #21: You Look Like Carlton Banks! 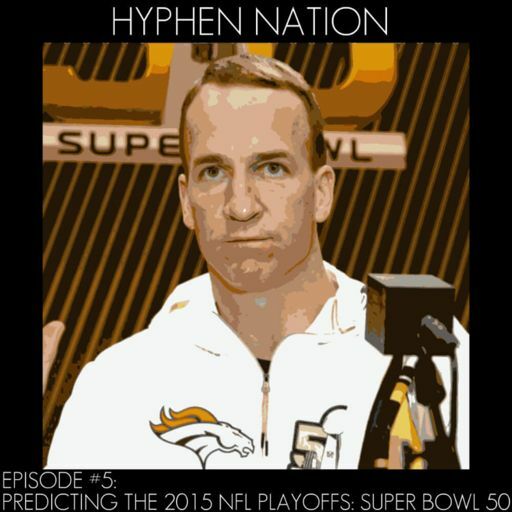 Episode #20: Hey Girl, Do You Wanna Come Over And Watch RedZone?